As a workers comp attorney in Long Beach CA, we find that there are some common misconceptions about what we do for our clients. Some people think that we’re always in court, arguing for workers’ rights. While that sometimes happens, there’s far more to what we do than that. In this blog, we’d like to go over some of what we can do for our clients. We’ve found that being an effective representative for our clients includes informing of their rights, as well. The more informed our clients are, the better decisions they can make in regards to their case. Our main goal is that you’re provided for. 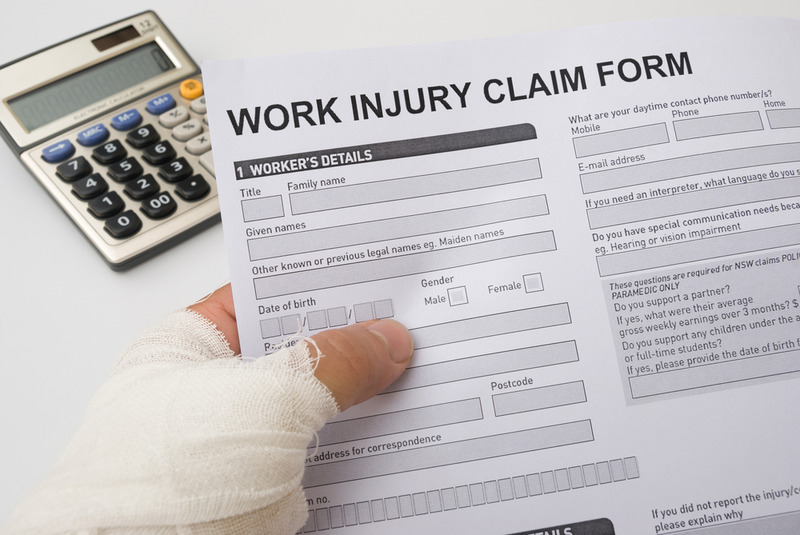 The function of a workers comp attorney is to make sure that their client gets all of the compensation they deserve. When you’re injured on the job, it’s a horrible experience. You deserve to be paid for that. That’s where we come in. We can inform you of your rights and let you know how much compensation you can expect to receive. Then, we do everything in our power to ensure that’s what you get. Our job has not been completed until you get what you deserve. That is our bottom line. That is our reputation. We’re quite proud of it. Indeed, we do everything we can to live up to that reputation. When you hire our law firm, know that we hit the ground running for you. From the moment we take your case, we begin negotiating with the utmost aggression on your behalf. That’s partially why we encourage our clients to contact us as soon as they can after they’ve been injured on the job. The earlier you can bring us into your case, the sooner we can get to work getting you the money you absolutely deserve. Too many workers aren’t aware of all they’re entitled to through workers comp. There’s an all too common and pervasive feeling among workers that they don’t deserve to be paid for injuries they’ve suffered on the job. That’s not true. 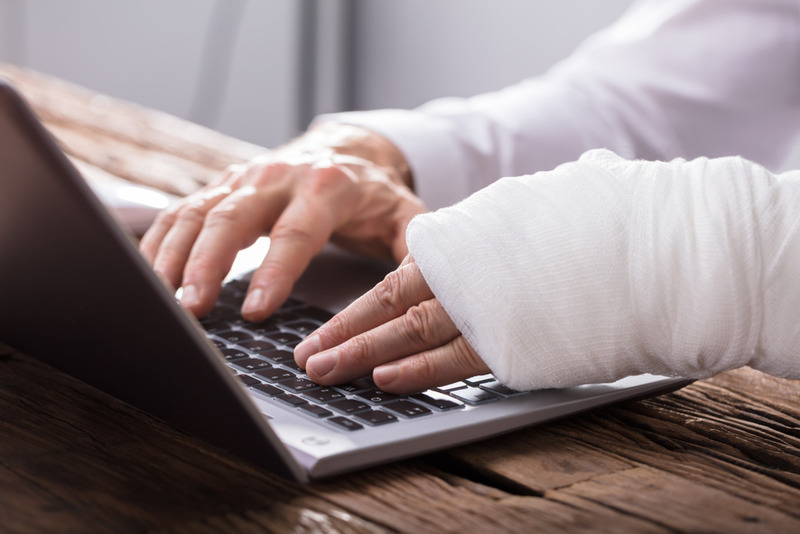 When you’re injured on the job, you may be eligible for workers comp. 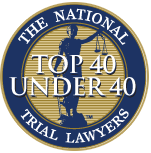 We’ve worked with so many clients over the years that weren’t sure if they were eligible or not. Then, we were able to get them significant compensation to pay for all of their medical bills and then some. To be clear, we get paid when you do. So, we work as hard as possible to make sure that you get everything you deserve. Unfortunately, there is a tight deadline on workers compensation cases. If you’re hurt on the job, your case must be filed within one year of the injury. This is a tight deadline, and it can be extremely difficult to make your case after that. Of course, we do have a lot of experience. We’ve been at this for a long time. So, we can help you to file your case if it has been over a year since your accident. But, that being said, why wait to file? The sooner you file, the earlier you can get the compensation you deserve for having gone through all of this. That experience is part of what makes us different from so many other Long Beach workers comp lawyers. Our lawyer only handles injury cases. He doesn’t do some other kind of law on the side, he handles workers compensation cases. That’s it. So, he knows essentially all there is to know about California injury cases. He knows that every injury is different and effects your life in different ways. With that knowledge, he’s able to put together the most compelling case for you and your injury. We believe quite strongly that the attorney should always be in constant communication with the client. 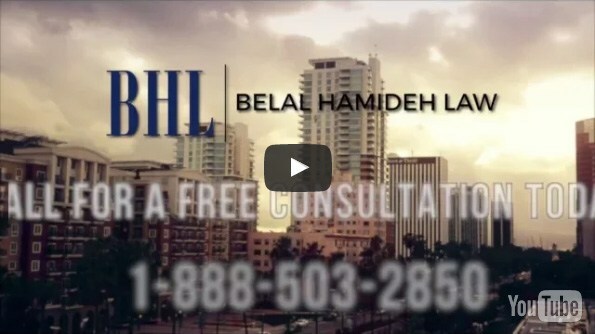 At Belal Hamideh Law, we always leave the pathways of communication open. That way, the client is always informed with how their case is going. We can give you frequent updates, letting you know how we think it’s going, what the other side is offering, what we think you can get, and so forth. After a workplace injury, the medical bills can be enormous. Even if you’ve been saving money, even if you have quality medical insurance, the medical bills (and others) can be so expensive. Beyond that, you’ve been through so much after your injury. You deserve every dollar you can get for what you’ve had to go through. That’s what the Belal Hamideh Law firm can do. Our trained, expert attorneys know workers compensation law inside and out. We can put that experience to use for your case. To schedule a free consultation, call us at (888) 277-6122 or go to our site.